I grew-up in Southern California and was into extreme sports before most even knew the meaning. I was very accomplished at racing motocross and BMX and skateboarded at a high level. I moved to Texas in 1980 and have resided in Colleyville, TX for the past 25 years. Fast forward to a middle-aged Todd. 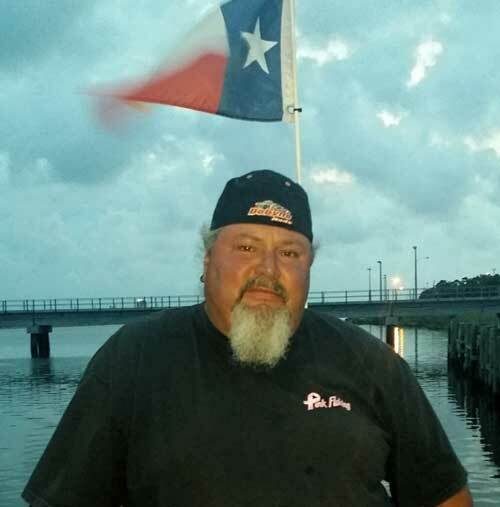 As the owner of a motorcycle shop, I enjoy riding custom Harley Davidson motorcycles and fishing with my wife. I took-up tournament bass fishing approximately 5 years ago. True to my competitive nature I’m all in and have qualified for the “Texas Top 6” tournament 3 out of the last 4 years. 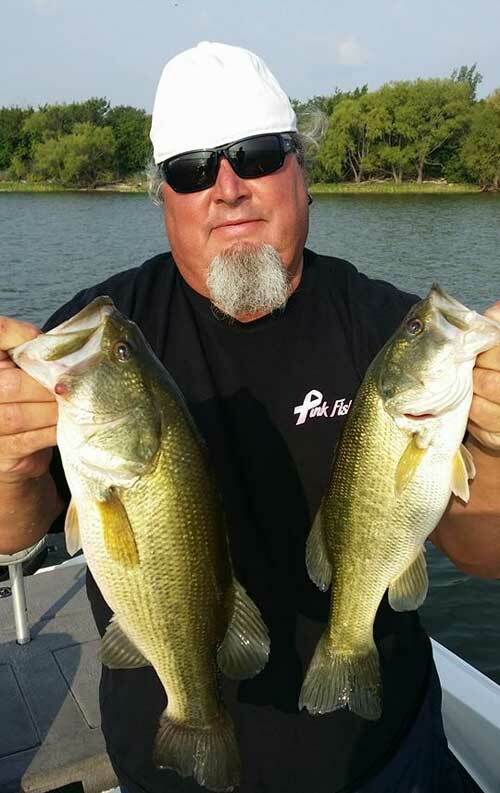 We sometimes fish as many as 3 tournaments per month year-round. 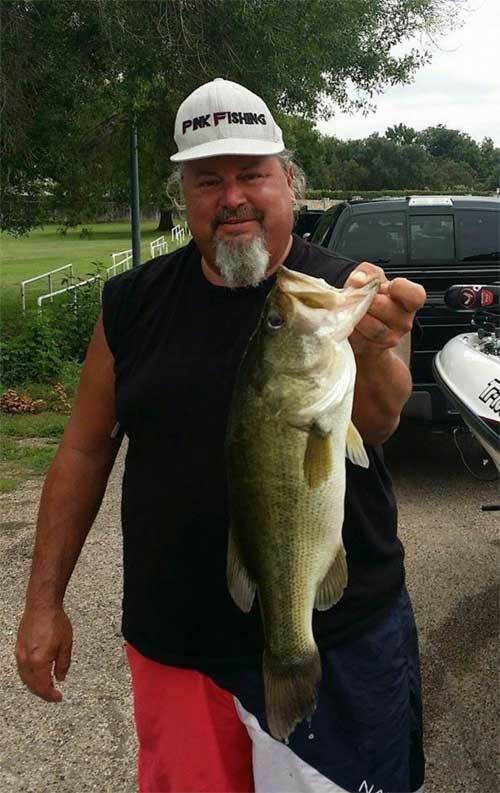 Regular tournaments include: Crandal Bass Club, Arlington Bass Club, Media Bass and various Working Man’s. 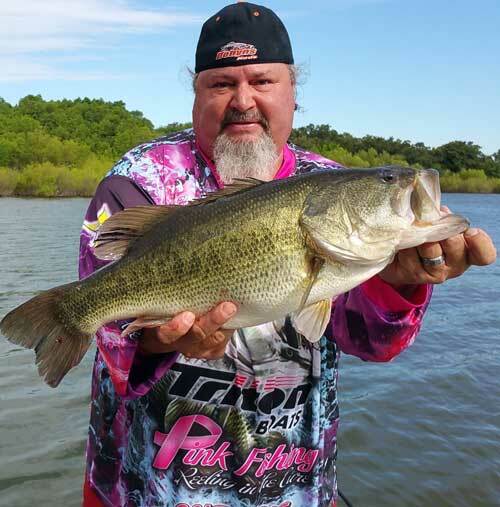 Others include Centex Bass Hunters, and Big Bass Bonanza. Lake Welsh and Lake Athens. Pink Fishing. 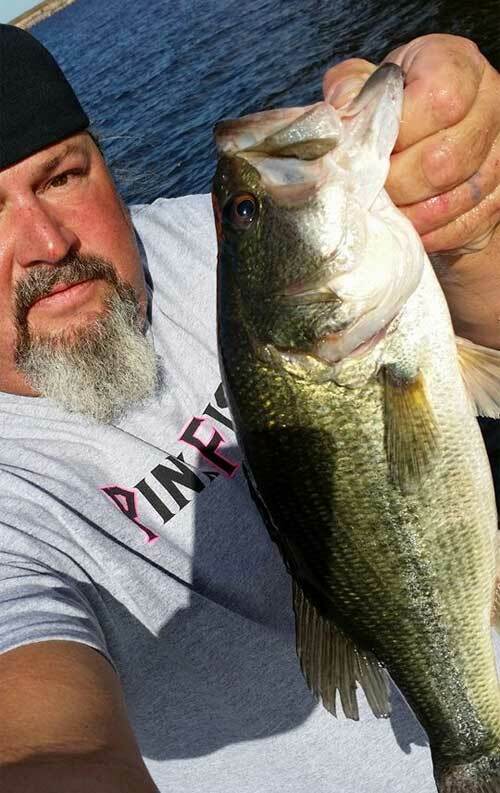 We fish from a Triton bass boat and receive help from Angler’s Pro Tackle and Outdoors and TH Racing funds our hobby. 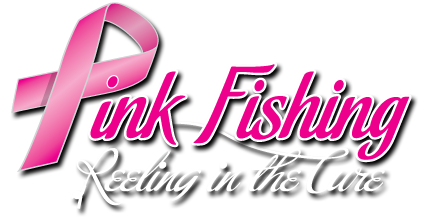 My wife Mona who is very active in the fishing community is the one who introduced me to Pink Fishing. Having lost my 1st wife and mother to cancer at an early age, I fully endorse the opportunity to do what I love and raise money and awareness by helping to Reel in the Cure! Best of luck to everyone on the water in 2019!